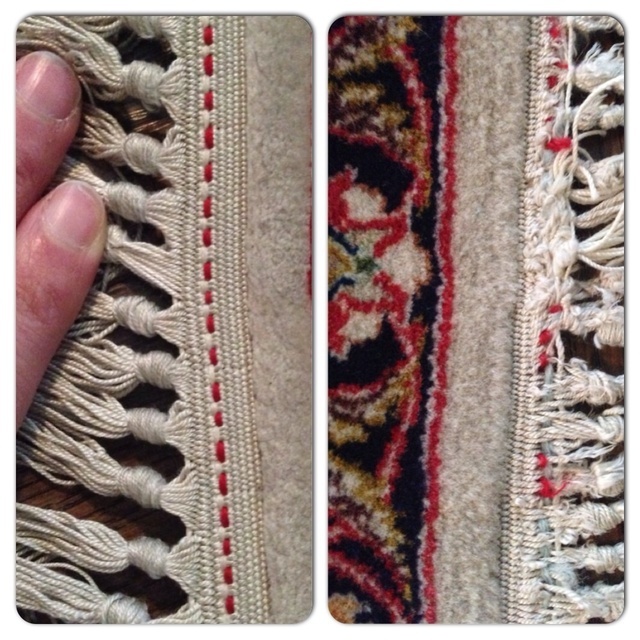 I sent my carpet that's over 30 years old to be cleaned and a small repair. Instead they stripped the entire fringe from the opposite side of the repair and they ruined my carpet. They denied ruining it, claimed they did me a favour yet I have proof of photos. I even have a twin to that carpet but he claimed the one they ruined I used more. He made the excuse that my carpet was rotten. He had an excuse for everything. Very rude and arrogant. I would NOT trust them. Do not go there unless you want your carpets ruined!